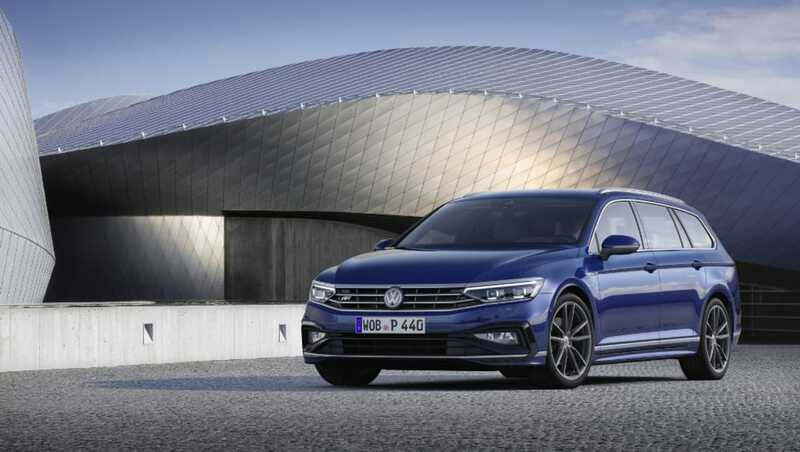 Volkswagen has whipped the covers off its updated Passat range ahead of the vehicle's offical unveiling in Geneva. 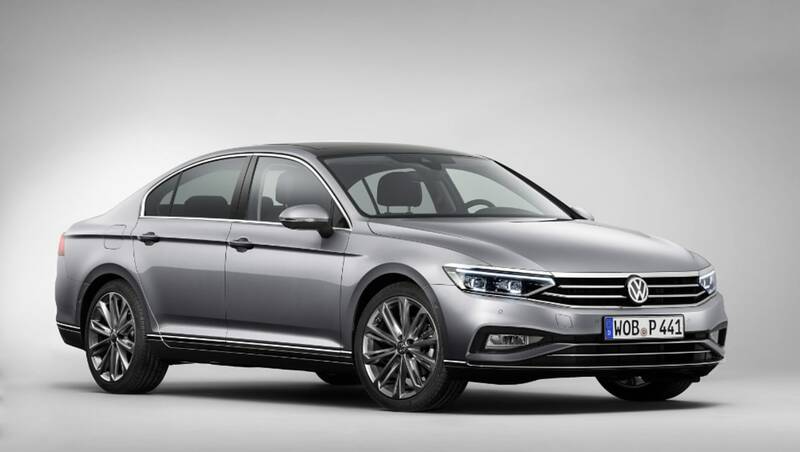 Technology and engine updates headline the changes for this MY20 facelift, with the updated Passat expected to hit Australian dealerships in November or December this year. Let's start with what we know about Australian vehicles. The brand's local arm tells carsguide this update is an important one for the brand, with some major engine changes to provide more oomph across the range, as well as key safety and technology upgrades. The Passat gets LED Matrix headlights (or what VW calls "IQ.LIGHT"). The current entry-level 132TSI engine will be swapped out for a 140TSI unit. The current entry-level 132TSI engine will be swapped out for a 140TSI unit, while the 162TSI 2.0-litre engine from the Tiguan makes its debut in the Passat family to occupy the range's middle rung. Perched at the top of the Passat tree is the 206TSI 4MOTION, which is unchanged. Tech wise, the brand's new MIB3 infotainment functionality will be available for the first time, and pairs (internationally at least) with a 6.5-, 8.0- or 9.2-inch screen. The updated system brings with it voice-activated navigation (by saying "hello Volkswagen"), as well as a SIM card that unlocks online connectivity. LED Matrix headlights (or what VW calls "IQ.LIGHT") are now available, too, while the available Digital Cockpit will span 11.7 inches and offer "better graphic performance, greater pixel density, improved brightness and contrast as well as more intense colours". Wireless Apple CarPlay is also available for the first time. The Passat scores VW's MIB3 infotainment functionality with a 6.5-, 8.0- or 9.2-inch screen. The safety offering has also been overhauled, with adaptive cruise now joined by predictive functionality, which uses navigation data to automatically slow down for sharper corners and roundabouts, as well as monitoring road signs to adjust its speed autonomously. That system partners with a new Travel Assist feature, which essentially allows the Passat to drive autonomously at freeway speeds for periods of 10 seconds. Volkswagen bundles the technology under the new umbrella "IQ.DRIVE". Volkswagen in Australia says the new Passat remains an important player in its line-up here, while acknowledging the segment it competes in is shrinking. “This update means an even more polished and sophisticated package,” says Volkswagen Australia's Paul Pottinger. “It might not compete in the biggest segment, but the Passat remains an important car with a really passionate and dedicated following." 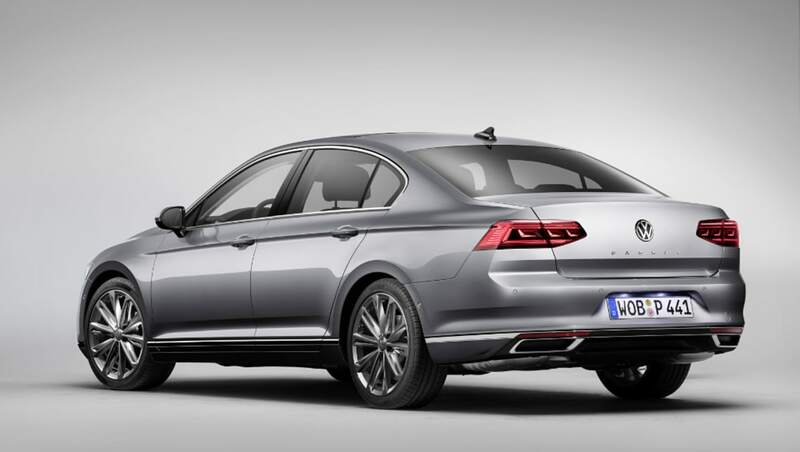 What do you make of the updated Passat? Tell us in the comments below.